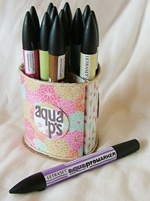 Latest Sketch Challenge on Quirky Crafts Challenge Blog! Go Vote for Your Favourite!!!! 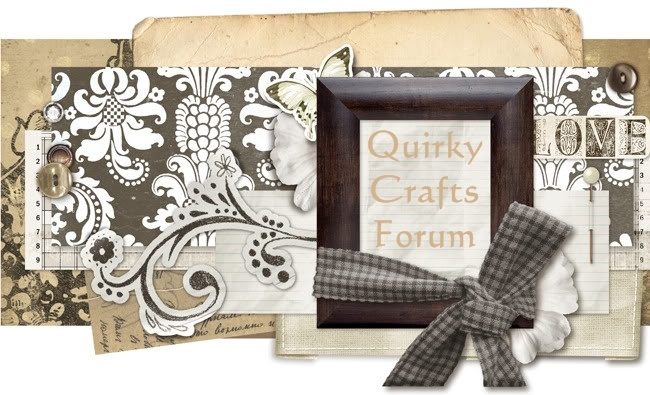 Quirky Boots » Card Making » Card Chit Chat » Latest Sketch Challenge on Quirky Crafts Challenge Blog! Go Vote for Your Favourite!!!! Good Morning peoples! Just popped in to let you all know VOTING has now started (or will do soon!!) over on our latest Sketch Challenge! This is something new, we haven't done it before, so we'd love you all to come and support our first try out, of choosing a winner! the final vote is up to you!!! If you have entered this sketch challenge now is the time to ask all your buddies to vote for you!! If you haven't ( and why not!!) still get over there and vote!!!! Good Luck!! !